On a few occasions, I’ve had to open Flash CS5.5 files on a machine with CS5. Since the FLA format is now XML- and ZIP-based, it’s relatively easy to unzip the package, open a file, and set the version back so that the file can be opened in Flash CS5. It does, however, take time. 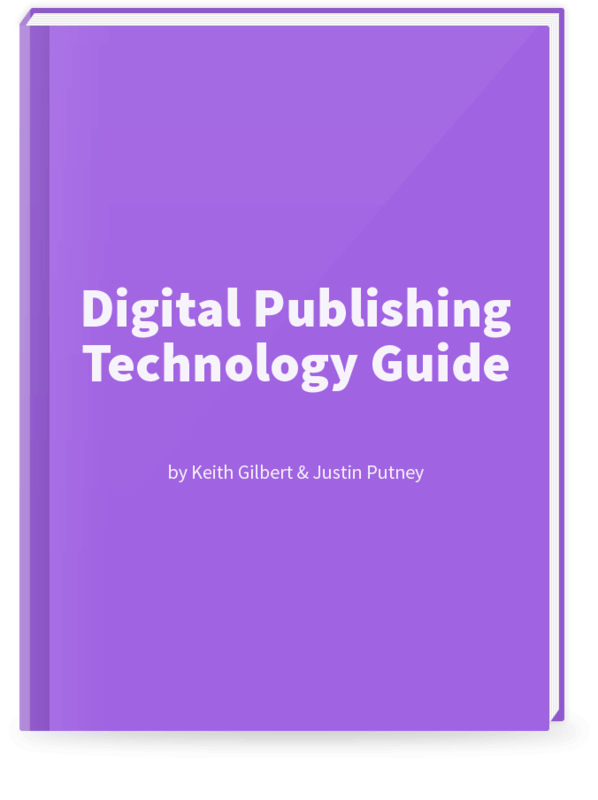 So I decided to make this process into an easy-to-use desktop application. Just drag and drop a Flash CS5.5 (or CS6, or CC) FLA file onto Flannel and it will make a copy and append _CS5 to the file name. That file can be opened in Flash CS5 (or later). Conversion for CS4 is a little trickier, since several new elements were added for CS5, but I’m working on it. You can install Flannel using the badge below. 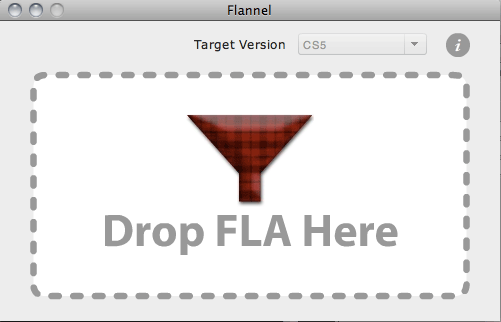 Or you can download the file directly Flannel.air (Adobe AIR is required). Flannel is available at no cost, but donations are welcome. Looking for more cool Flash stuff? If you like Flannel, you should also check out the numerous Flash Extensions and other tools that we have available. Glad it helped you, Wekhter! Is this Flannel software virus free and does not cause any malware.